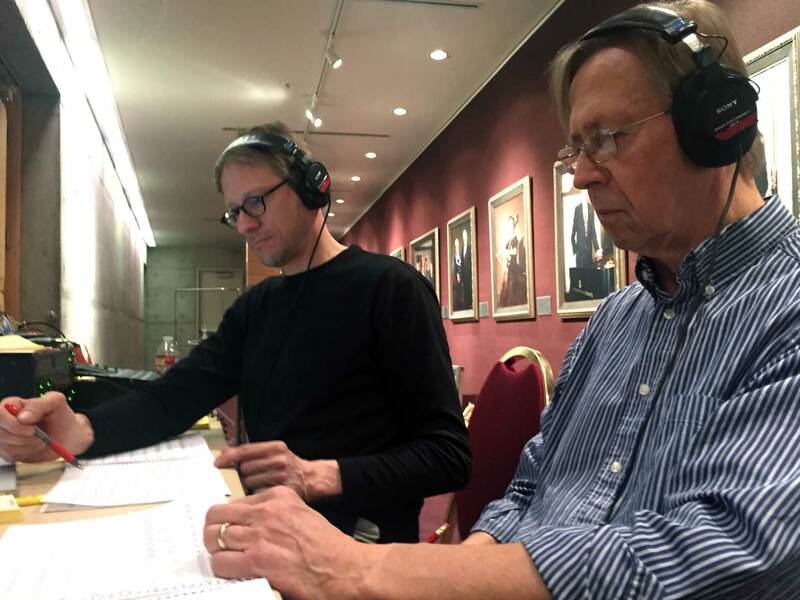 Maslanka Weekly highlights excellent performances of David Maslanka’s music from around the web. This week, we feature three of David’s “lesser-known” chamber works: Quintet for Winds No. 4, Heaven to Clear When Day Did Close: Fantasy on a Theme of Barney Childs, and Arise! Mark Morette of Mark Custom Recording shares his extensive experience in recording wind ensembles.